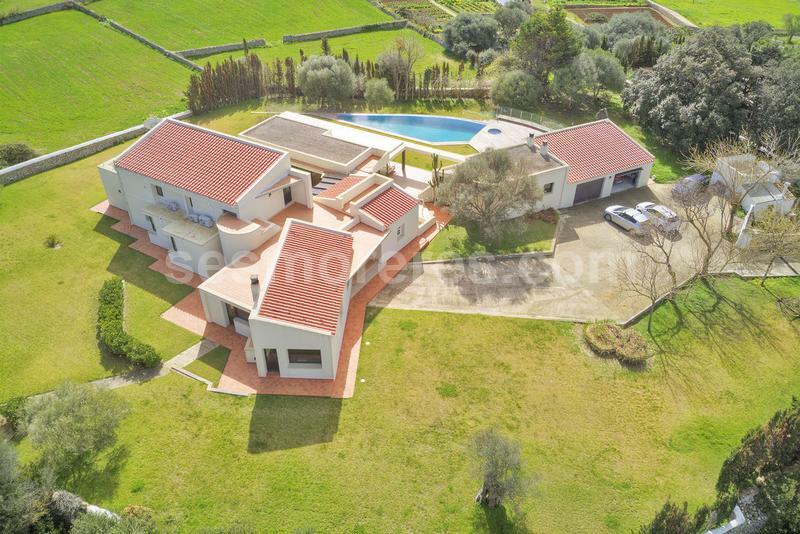 Stunning villa with a modern design located in a rural setting within walking distance of the village. The house has all kinds of comforts and a carefully thought design. Its wide spaces open to the outside, offering a cosy and very bright atmosphere and with beautiful views. 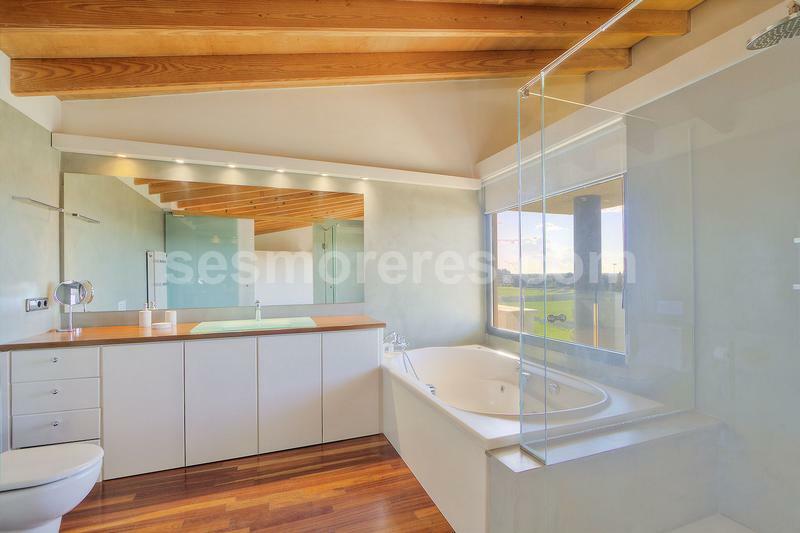 Highlighting its large master suite with large windows and private terrace. 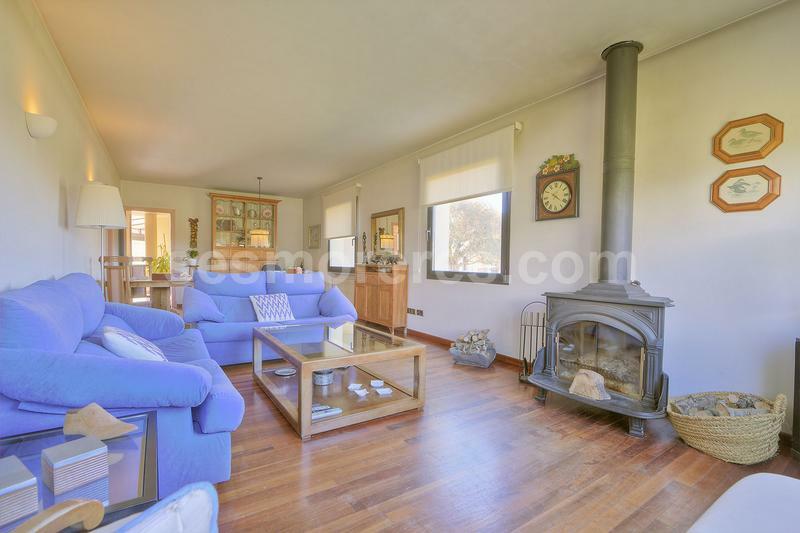 On the ground floor there is a living room with fireplace, 3 double bedrooms, 3 bathrooms, a large fully equipped kitchen with access to the outside terrace, a laundry room and a small cellar. A beautiful glass patio leads to a large dining room - living room. 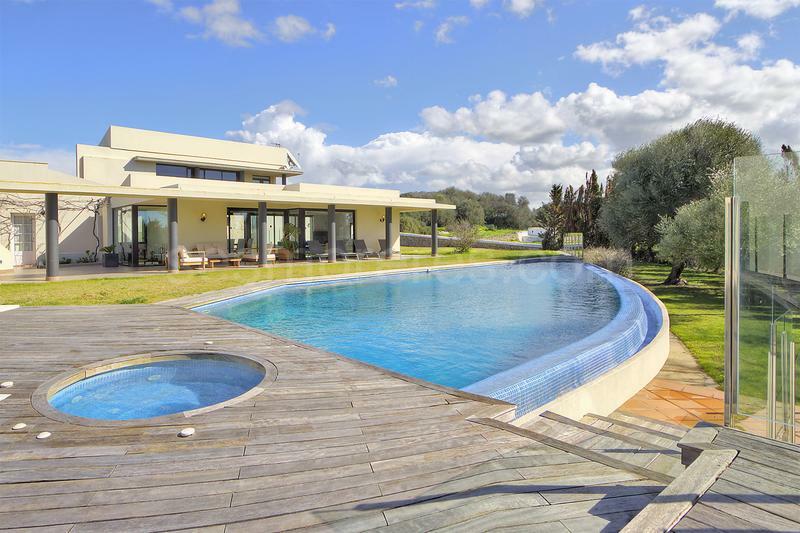 The well kept garden has large areas of lawn, a large 80m2 designer swimming pool with jacuzzi and large solarium. 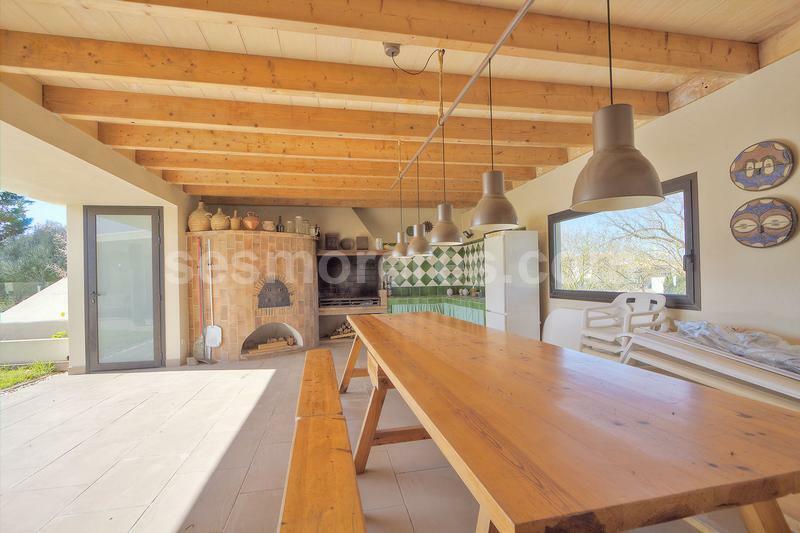 A porch with a rustic design, houses the barbecue area with its own stone oven to enjoy great evenings outside. 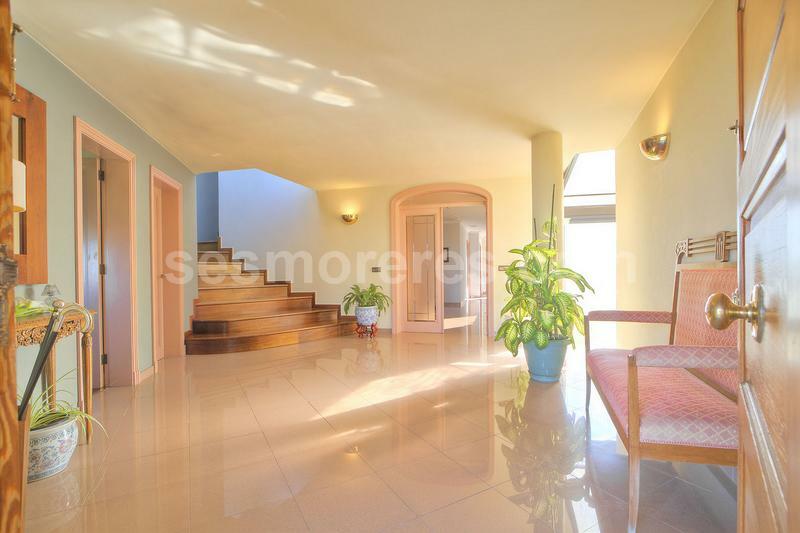 In the basement we find a heated pool with a wellness area prepared for a sauna. The house is equipped with central heating, air conditioning and piped music. The garage has capacity for several cars and there is a large outdoor parking area. 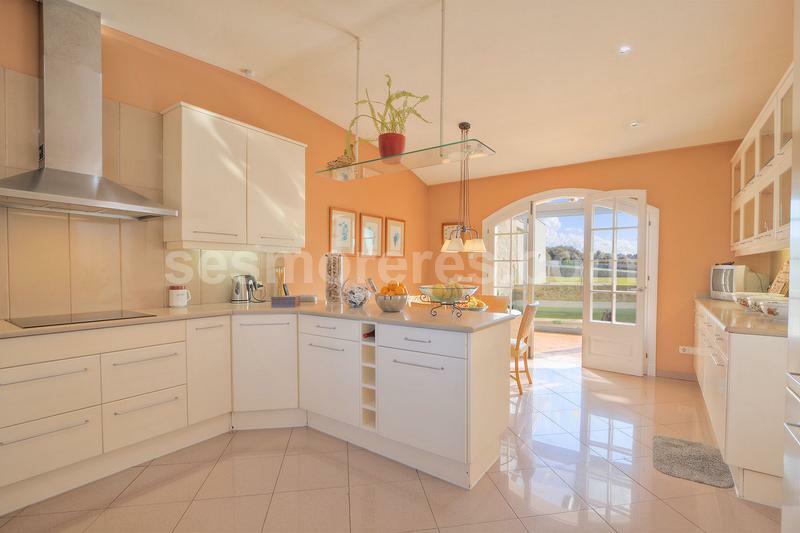 The property also has a large plot of 17,868 m2.